People who haven’t received a return call from me.. I had lots of fun with these two siblings this week. We got some smiles whilst exploring the local park! 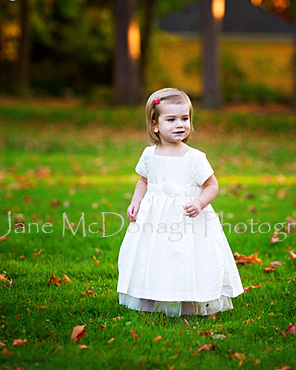 It was quite a lot cooler than recent sessions but this lovely little girl could still spend some time in her beautiful Summery dress!